Like a moth to a flame, some colognes are capable of snatching our attention by appealing to our senses. Whether warm and woody or fresh and clean, colognes have the power to convey personality and attract attention. So, if you’re looking to boost your desirability, the right scent will go a long way. Luckily, we know what you need. Here are the best smelling and most irresistible colognes for men. Audacious warm cinnamon, blood mandarin, grapefruit and mint citrus notes entwine with masculine leather and Indian patchouli creating a scent to make women weak at the knees. The gold bar bottle is emblematic of this cologne’s provocative allure and power, while the tantalising cocktail of distinct magnetic notes is the definition of luxurious. Celebrating the strength and vision of Napoleon, Creed features a bouquet of fruity notes including Corsican blackcurrant, Italian bergamot, French apple and royal pineapple, while birch and patchouli give the blend a smoky confidence irresistible to women. 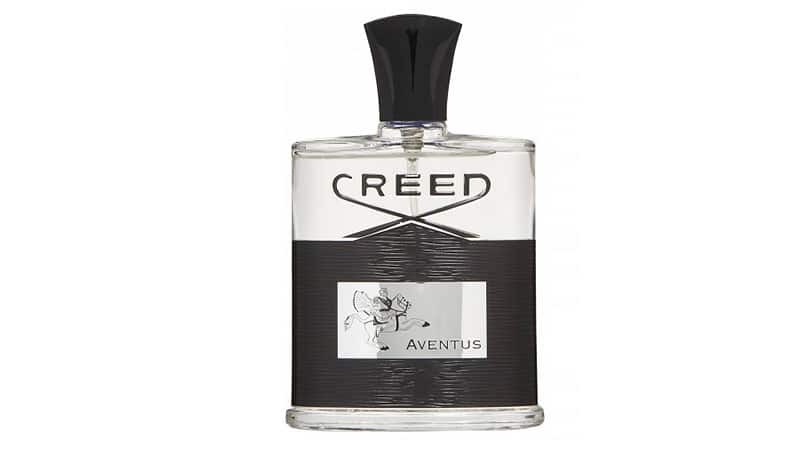 It is due to this rich, masterful amalgamation of scents that Creed Aventus is one of history’s bestselling colognes. 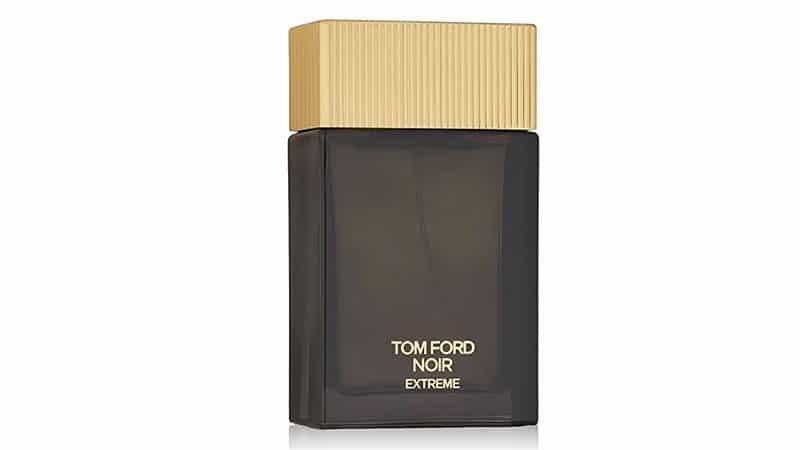 For the gent who isn’t satisfied with regular, Tom Ford Noir Extreme is the ideal fragrance. Created to reveal a new dimension of the Noir man, Noir Extreme is an amber-drenched, woody oriental fragrance with a tantalising heart. Incredible notes of coriander, black plum, black fig, patchouli and leather evoke pure, seductive masculinity, while the addition of black truffle makes this daring scent extraordinary. 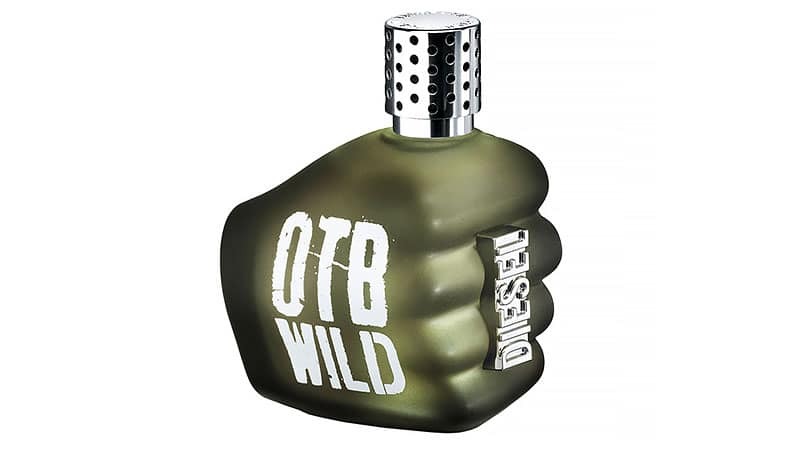 Wild is the third instalment in the Only the Brave range from Diesel and is aimed at the man who believes his primary instincts and has the courage to create his own path. The unique scent greets you with top notes of grapefruit, lemongrass, and black pepper. At its heart, however, dwells floral lavender and geranium mixed with the spice of nutmeg and sweet scent of coumarin. Rounding out this fantastic scent is a base that features notes of cedar wood, vetiver, and moss combined with the creamy character and fresh aroma of coconut water. 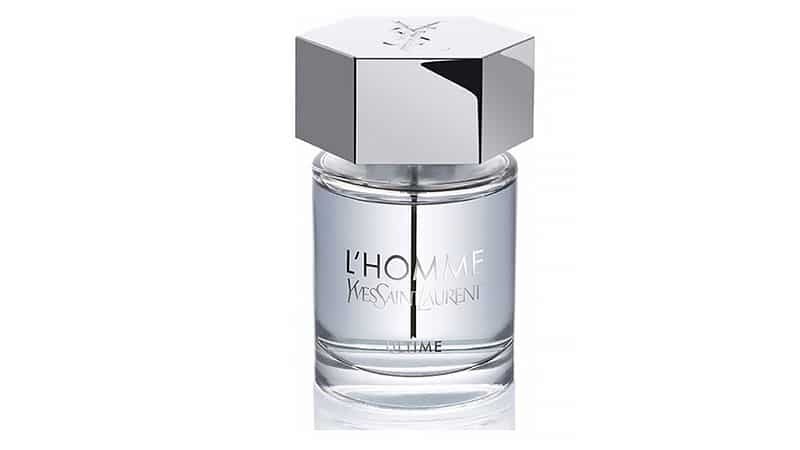 L’Homme Ultime by Yves Saint Laurent represents a contrast between freedom and control and is, therefore, a cologne for wild men who know when to be tame. The audacious blend, which is said to seduce women and inspire other gents, features the fresh sensuality of sage combined with the depth of aromatic wood to create a distinct, modern and masculine scent. 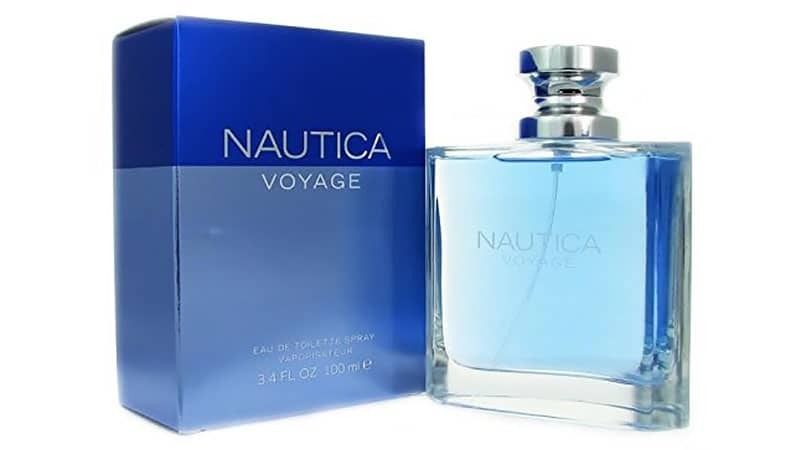 Not for the timid, Nautica Voyage is a cologne for adventurous men with daring spirits. With one splash of this incredible scent, you’ll feel as if you’re setting sail on a heroic journey filled with endeavours to navigate with precision and passion. A powerful fusion of dewy moss and refined woody amber anchors the intoxicating fragrance. The masculine yet elegant scent is then completed with green leaf, apple, drenched mimosa, sailcloth accord, water lotus, cedarwood, and musk. 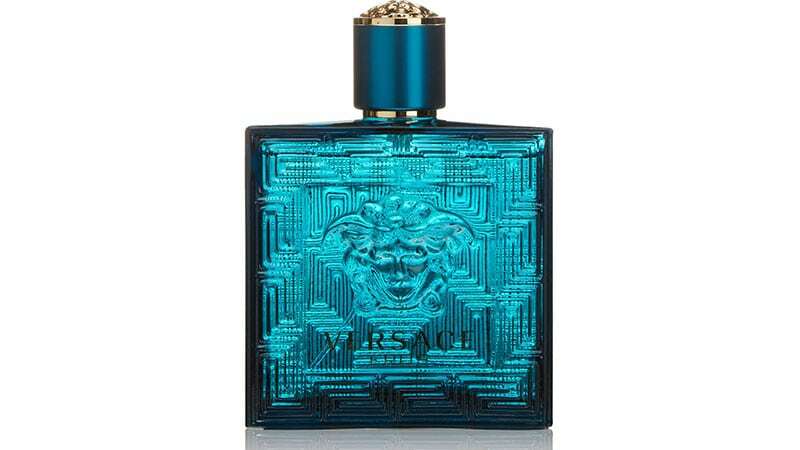 Versace Eros is the type of cologne that will drive your lady wild with every smell. This wonderful fragrance, which is composed of an incredible blend of sweet and salty notes, will delight both her senses as well as your own. Notes of seawater provide a fresh nautical scent while nuances of sunny warmth on your skin complete this cologne in perfect harmony. 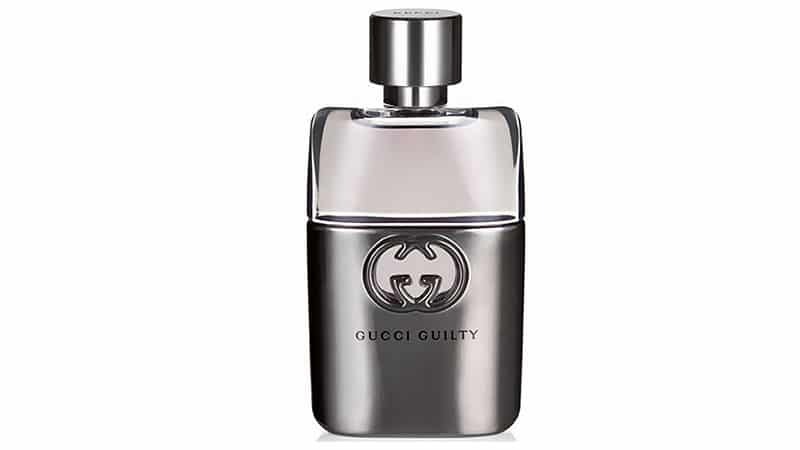 As for specifics, mint leaves, lemon zest, tonka bean, amber, vanilla, cedarwood, vetiver, and oak moss make this cologne into the intense, masculine, and refreshing scent that it is. 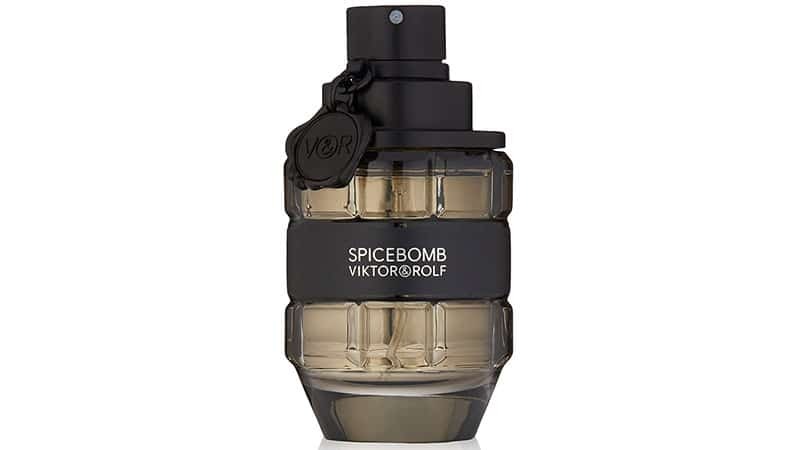 The male equivalent to Viktor & Rolf’s famed female perfume, Flowerbomb, Spicebomb is an equally explosive scent that is powerful, audacious, and sensual. The cologne bomb, which is housed within a fitting hand grenade-style bottle, contains two contrasting yet complementing accords. The first is addictive and fiery and features notes of chilli, saffron, leather, tobacco, and vetiver. Consequently, the counterpart and polar opposite to this are the explosive, icy scents of bergamot, grapefruit, elemi, and pink pepper. 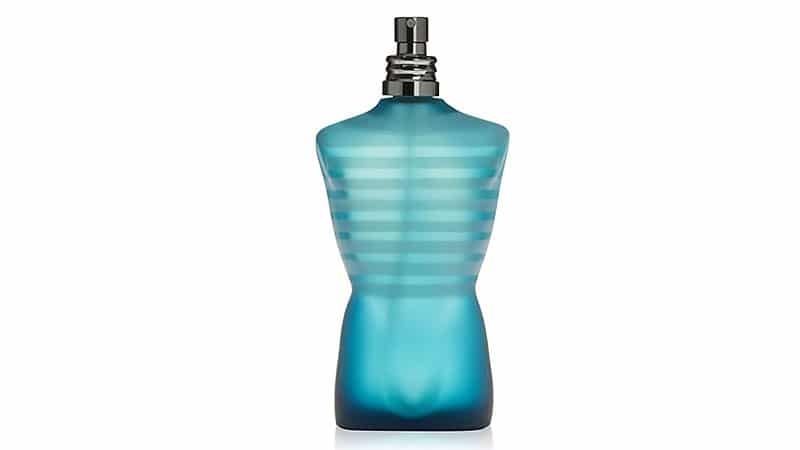 Jean Paul Gaultier Le Male Maxi is a truly masculine cologne that is perfect for polished and powerful gents to wear daily. The fragrance, which is overall refreshing, sparkling, and utterly alluring, contains sharp, oriental, and woody scents. In addition to these enticing and attractive smells, this cologne boasts notes of warm fresh mint, bergamot, cardamom, lavender, and orange blossom blended with the aromas of cinnamon, cumin, musk, amber, vanilla, and tonka bean. Artisans are renowned for the mastery of their crafts. 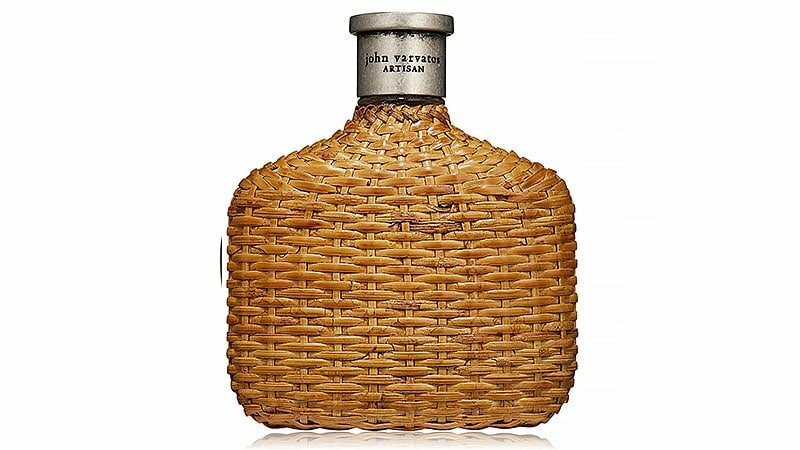 The name of this John Varvatos cologne, therefore, exemplifies the skill and expertise that went into its creation. An exquisite blend of citric and herbal layers, it includes a diverse range of scents to entice those around you. Standouts, however, include Sicilian clementine, a trio of gingers, as well as divine orange blossom. 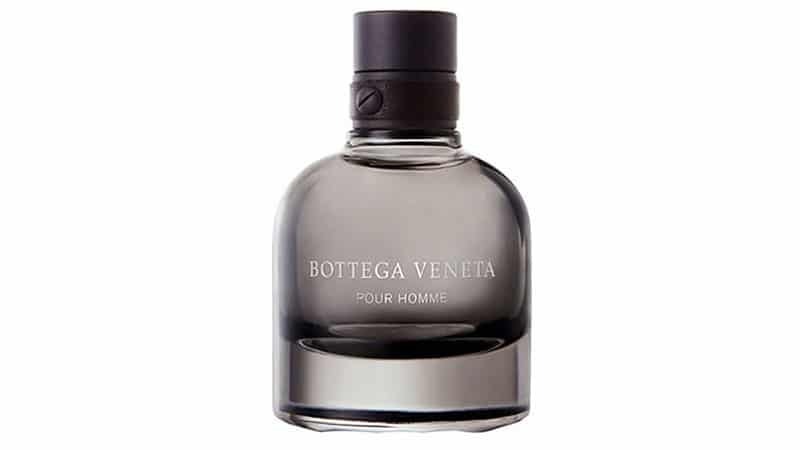 Bottega Veneta is a scent for the alpine man who wishes to leave behind the urban environment while maintaining a sophisticated spirit. Andalusian labdanum sets the scene while Siberian pine and fir resins transport you to woods. Experience the icy strength of Balkan juniper before the spicy scents of Jamaican pepper, Mediterranean clary sage and, finally, Indian patchouli radiate their intoxicating aromas. In the foreground of this delicious summer scent is a standout neroli note, shadowed by a citrus chorus and floral hints including jasmine and rose. 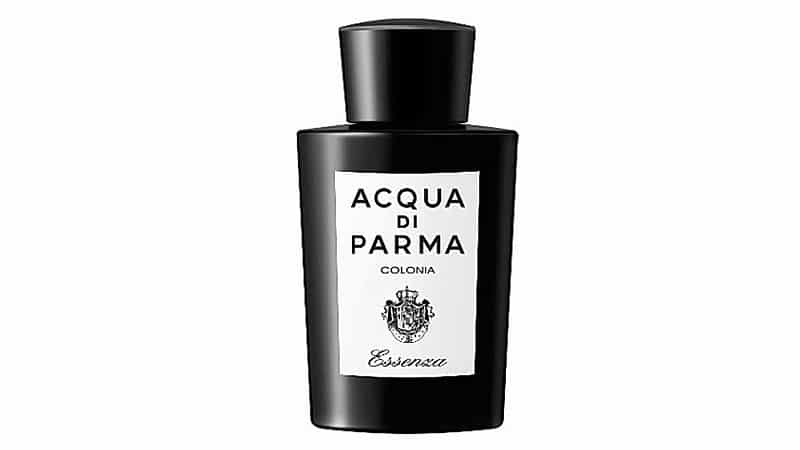 Essenza Colonia exudes summer and will leave you with a refined, post-barbershop aroma. Since its inception in 1910, Chanel has forever been synonymous with elegance. 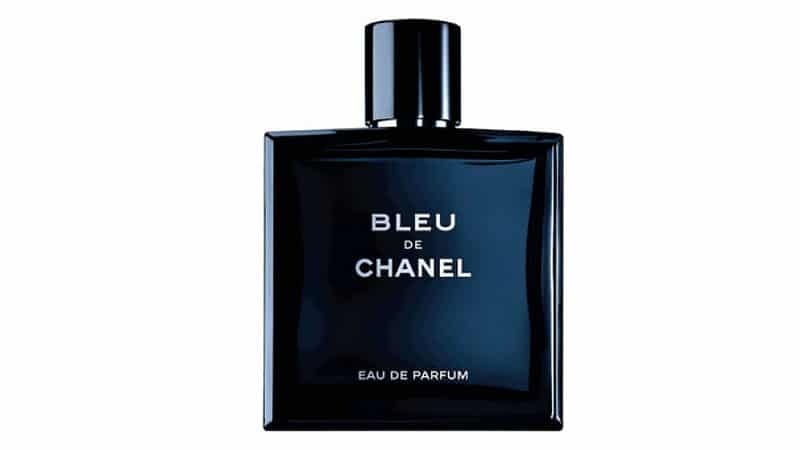 It is, therefore, no surprise that their Bleu de Chanel cologne is a timeless, must-have addition to any man’s life. Unmistakably masculine, it brings together amber dry cedar, incense and ginger to provide an aromatic woody scent, while citrus notes infuse an air of fresh, sophistication. Oriental surprises await the wearer as the hour’s pass and mint notes make way for a seductively, spicy undertone. 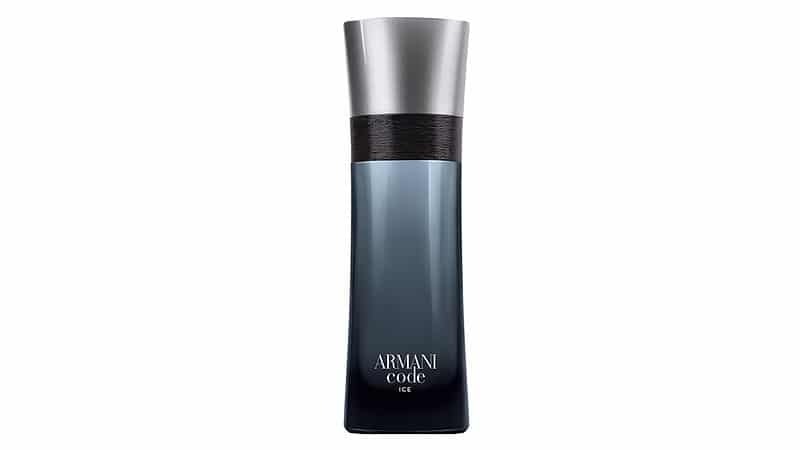 A fragrance to warm your winter’s night, Armani Code seamlessly blends fresh bergamot and lemon top notes with star anise and olive blossom. Hints of tobacco, leather, and Tonka bean add depth to this unique scent, therefore creating a contemporary aroma that is irresistible to women. Inspired by the Mediterranean island of Pantelleria, Georgio Armani created an aquatic aroma that splashes warm sunshine onto your skin. Calabrian bergamot is one of many citric notes that gives this scent its signature freshness, but as you dive deeper, you discover sweet jasmine and rosemary. Finally, uncover the fresh, seawater tones which create a marine masculinity. 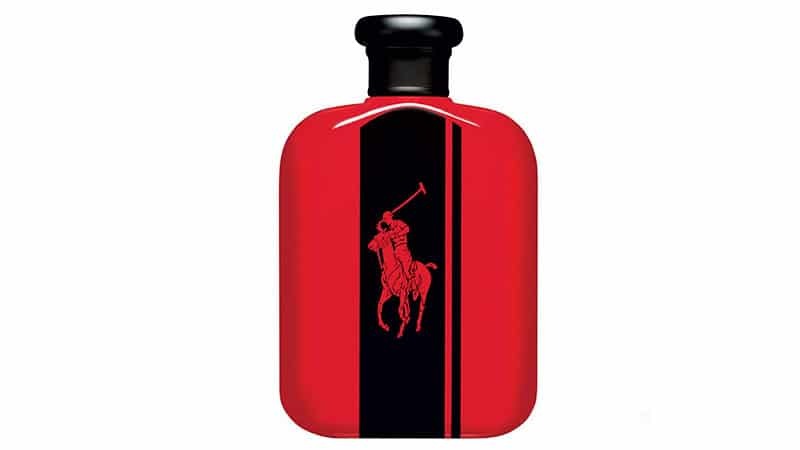 Launched in 2015 the Polo Red Intense Ralph Lauren transitional season cologne was inspired by the adrenaline of fast cars and the sweet electricity of the notes reflect that. A concoction of spices and roasted coffee beans kick you into overdrive while grapefruit and amber further the addictive nature of this fragrance. 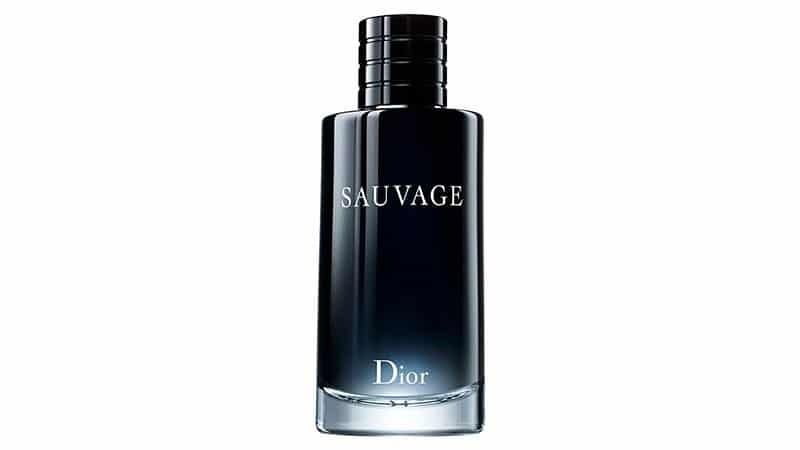 Sauvage evokes freedom which is echoed in the colognes short film depicting a scorching Joshua Tree desert scene starring the rebellious icon Johnny Depp. Orchestrated with zesty Calabrian bergamot, black pepper notes, a salty ambroxan and patchouli of the purest quality Sauvage is fresh and wild. Bold cardamom sits in accord with fresh bergamot, soothing lavender, and warm cedar to create the dark and alluring La Nuit de l’Homme. Bright undertones deepen this colognes sophistication and help to further seduce the senses. A luxurious cologne starring invigorating lemon, and is intensified with seductive notes of lavender and patchouli. Gucci Guilty oozes style that will have women captivated both day and night. 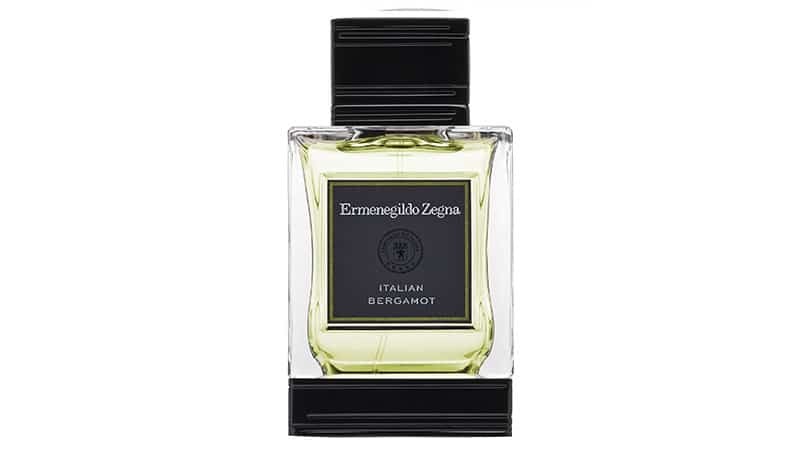 Italian Bergamot is a straightforward cologne that allows each of its notes to find a place aromatically. Sparkling Calabrian bergamot and sweet neroli accompany vetiver and rosemary to create a charming summertime scent. 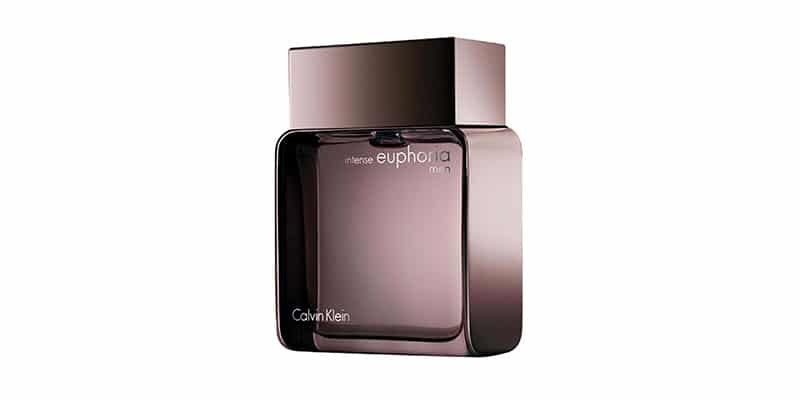 Euphoria Intense is a new fragrance inspired by the darker, sexier side of euphoria men signature. Intense yet smooth, it blends the signature scent with darker wood and spice notes for a richer, masculine scent at the peak of its sexiness. The name of this fragrance by Guess says it all. Seductive is a favourite men’s cologne that’s perfect for romantic occasions and events. The irresistible scent, which is intended for charming and charismatic gents, contains woody, aromatic, and Fougère notes. Its top consists of cardamom, mandarin, and pepper while its heart features vanilla, violet, and vetiver, and its base boasts patchouli, sandalwood, amber, and musk. When it comes to attracting women, Pheromones for Men by RawChemistry is the cologne for the job. The formula, which was created in an Oregon laboratory, was specifically designed to target a women’s attraction receptors within her brain and is proven to have an enticing smell. The amazing and empowering scent, which contains a patented blend of human pheromones, is adept at gaining attention and creating desire. 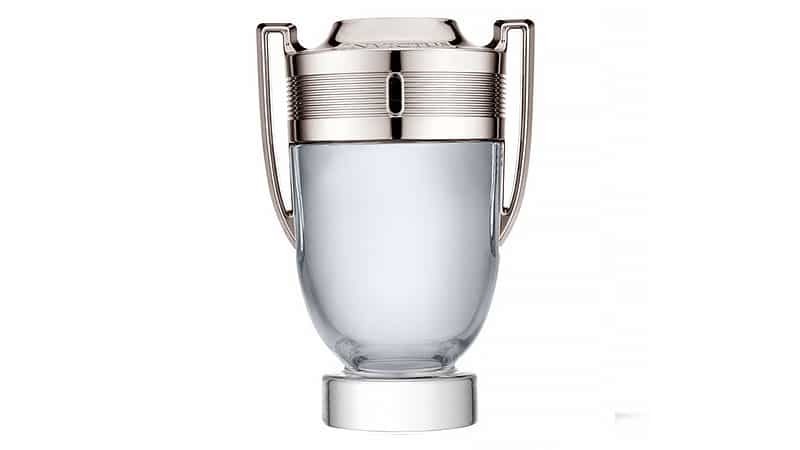 You’ll be smelling like victory and feeling like a hero with a simple spray of Paco Rabanne Invictus. The winning cologne boasts a bold mixture of freshness and heat that’ll see you through any situation, no matter how tough. Featuring fresh and zesty notes of grapefruit with woody tones of bay leaf, patchouli and oak moss, this daring fragrance promises to boost your confidence and draw compliments. 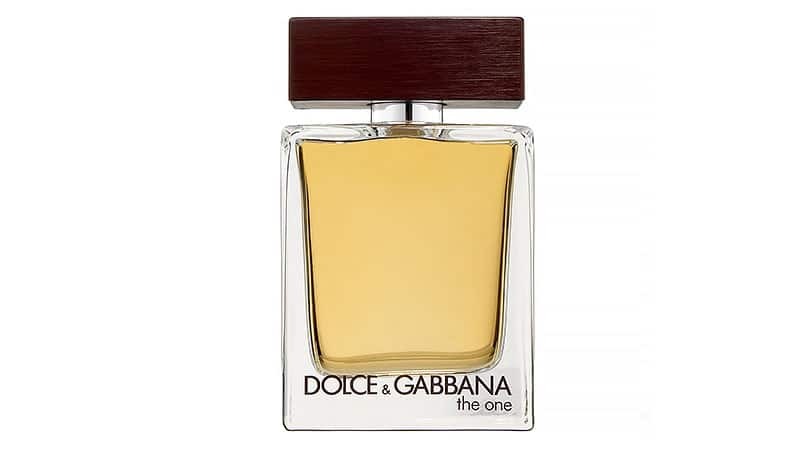 Simultaneously modern and classic, Dolce & Gabbana’s The One is a timeless fragrance featuring an elegant and sensual scent. The cologne boasts a harmony of tobacco notes and refined spices that achieve a masculine, oriental scent. As well as smelling great, the fragrance also looks great. 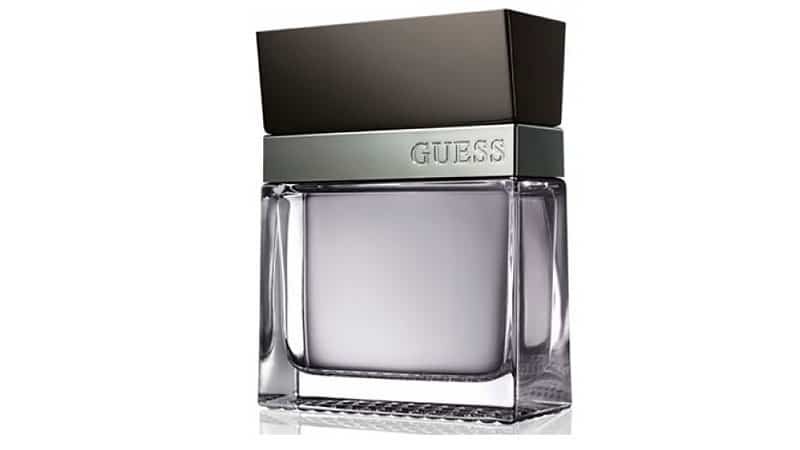 Housed in a clean glass bottle with a brushed brown metal cap, the cologne signifies contemporary luxury in every way. 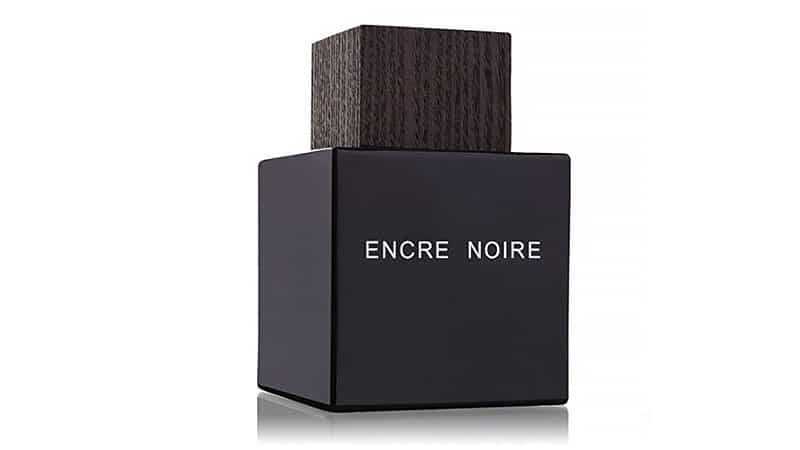 Since its introduction, Encre Noire by Lalique has been worn and loved by gents all over the world. 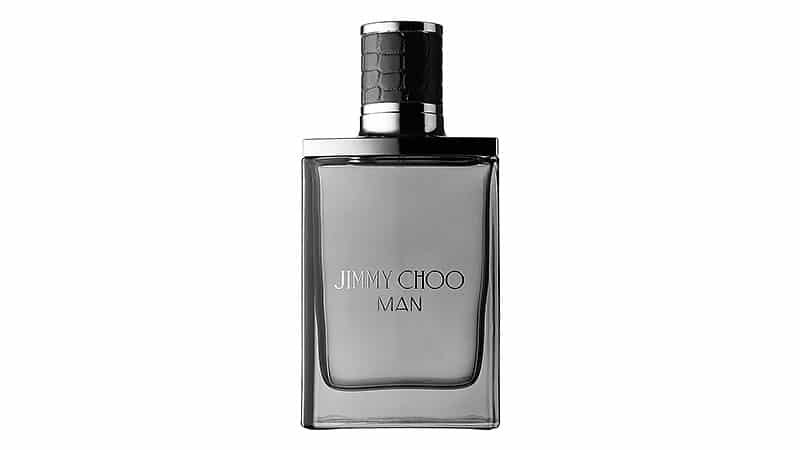 The fragrance has a personality of its own and is perfect for suave and sophisticated gents. The woody aromatic scent celebrates modernity with a bold middle note of vetiver. 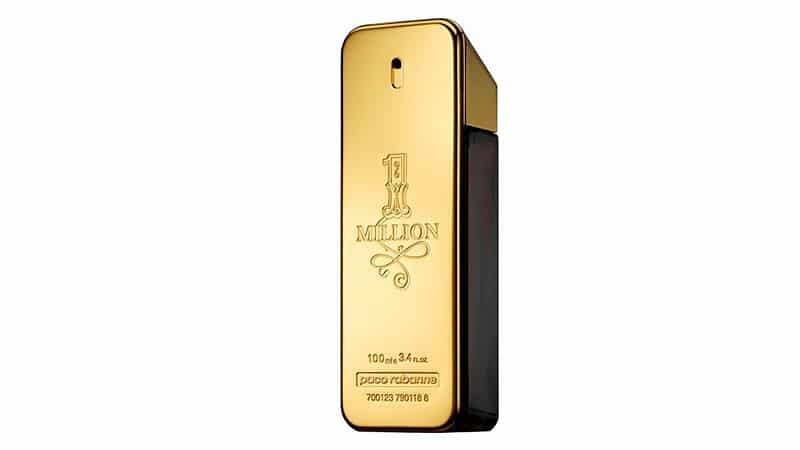 Its top note, on the other hand, features cypress while its base contains notes of musk and cashmere wood. 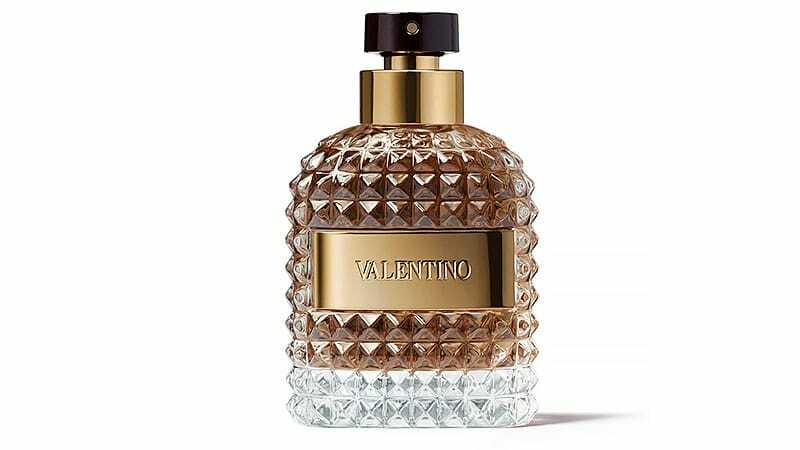 For the modern man, Valentino’s Uomo is an essential scent. 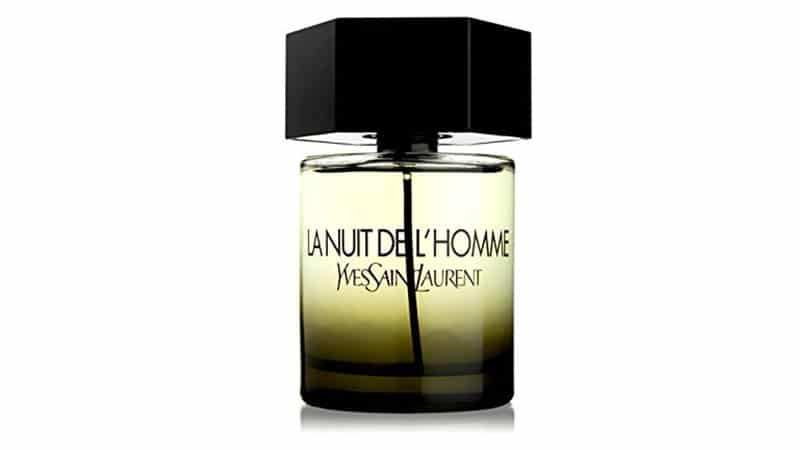 Perfect for night and the cold seasons, this fragrance is impressive and smells fantastic. The composition features top notes of bergamot and myrtle along with a heart of roasted coffee combined with gianduja cream. 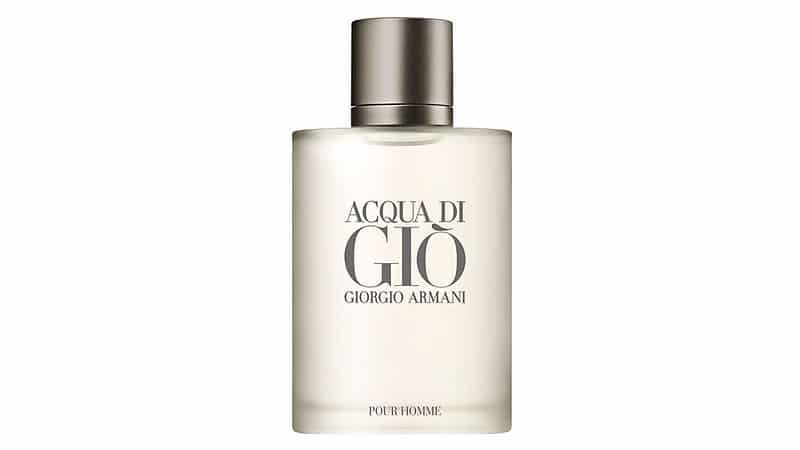 Completing the scent is Uomo’s rich base of cedar and precious leather. 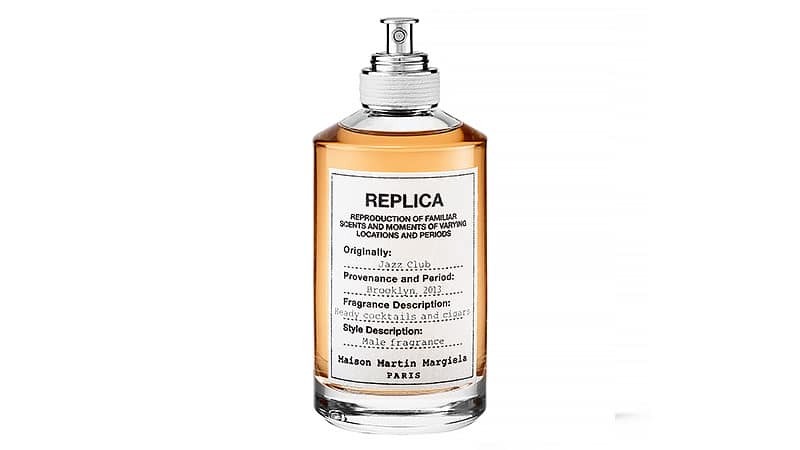 Maison Martin Margiela’s Replica Jazz Club captures and immortalises the exhilarating ambience of a Brooklyn jazz club in a simple and stylish bottle. Consequently, the wonderful fragrance is sure to have you hearing saxophones and trumpets with its evocative scent, which features musk, vanilla, tonka bean, vetiver, and tobacco leaves. Bulgari Pour Homme Soir is the ultimate captivating men’s fragrance. The scent boasts an expertly balanced combination of woody, floral and musk fragrances. 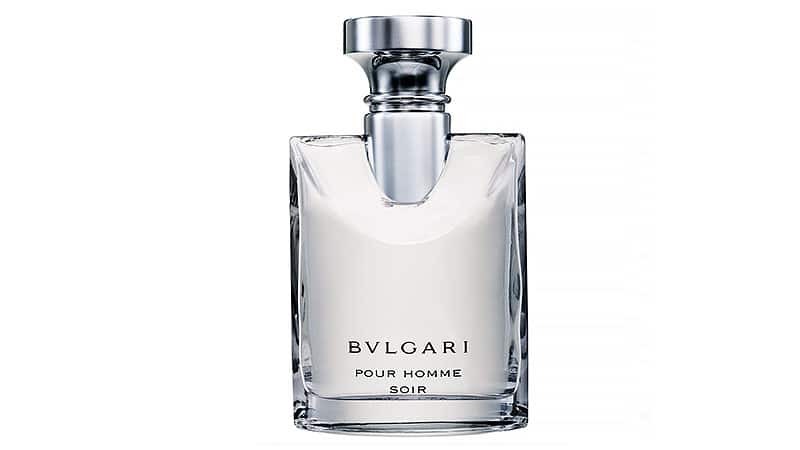 When it comes to specifics, Bulgari Pour Homme Soir features notes of papyrus, amber, Darjeeling tea and bergamot. 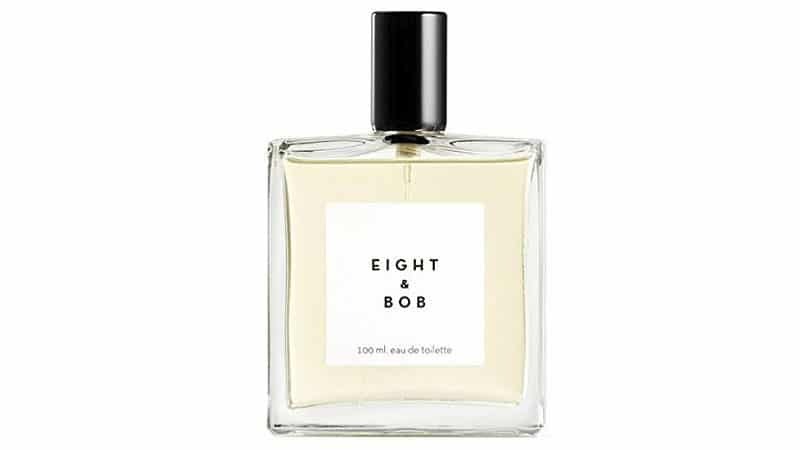 Eight & Bob’s scent is just as impressive as the story behind its name. 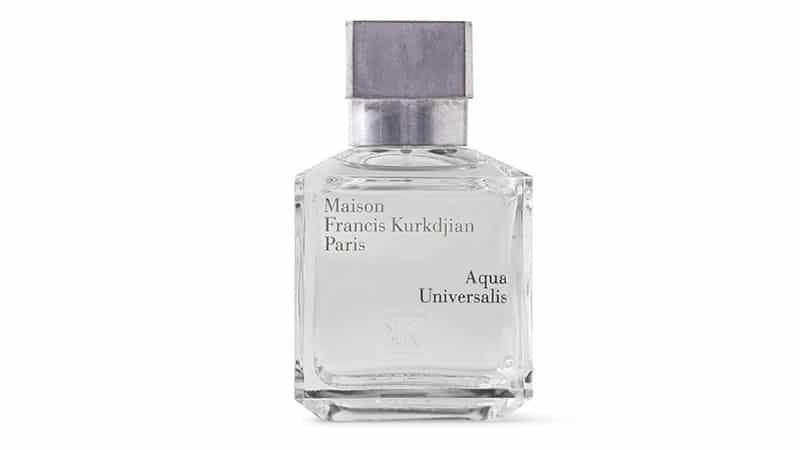 The enticing fragrance’s history is centred on a chance meeting between an American student named John F. Kennedy and a Parisian aristocrat called Albert Fouquet in the 1930s. The tale goes that Kennedy was so intrigued by Fouquet’s hand-crafted fragrance that he requested eight bottles of the scent, “and if your production allows, one for Bob”. 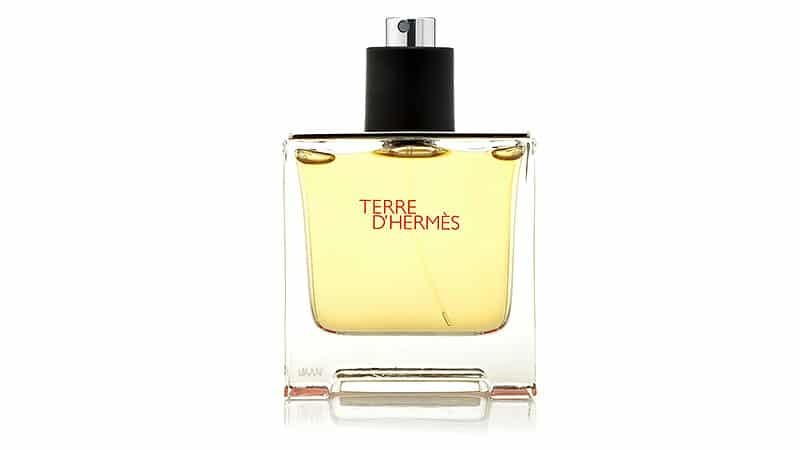 Hermès evokes the world’s rich woodlands and forest fruits with this aptly titled, earthy scent. This masculine, citrus blend expertly fuses fresh notes of orange and grapefruit with attention-catching pepper and spices. Featuring woody tones of cedar and benzoin as well as sharp mineral additions of flint and vetiver, this scent will transport you to rocky mountains, alpine ranges, sprawling forests and beyond. Hailing from Japan, Master Miyake and his team are experts when it comes to creating rare, unique pieces that will ultimately stand the test of time. Created in 1994, this alluring cologne is the perfect example of Japanese balance and harmony. Watch as it entices women with the fresh scent of bergamot, lemon and tarragon, before driving them wild with the stunning blend of aquatic and smoky woodland notes, including nutmeg, water lily, tobacco, sandalwood, vetiver and musk. Combining sweet notes of bergamot, Sicilian lemon, lily of the valley and orange blossom with masculine, musky wood, Aqua Universalis is said to be the “missing link” in any man’s life. Named after one of Earth’s most precious resources, this refreshing scent is similarly light and invigorating, yet ultimately powerful and enduring. Luxury British fashion house Dunhill is renowned for their bespoke menswear, leather goods and accessories. Boasting a timeless, classic aesthetic in their apparel, it is no wonder therefore that their Dunhill Icon cologne matches this winning profile. Released in 2015, this sophisticated scent envelops spicy notes of neroli absolute, Italian bergamot, petit grain and black pepper within an enthralling heart of cardamom, sage, Provencal lavender and juniper berry. Finally, the bottom notes catapult the senses into a warm, masculine world of vetiver, agarwood, iris, oakmoss and leather.